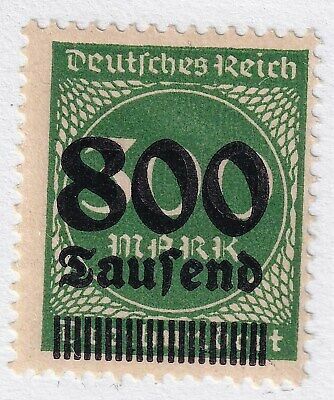 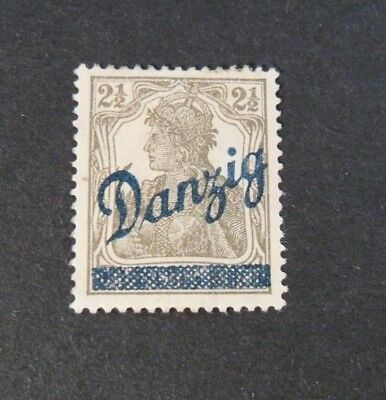 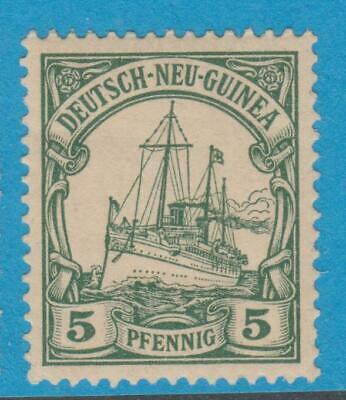 German New Guinea 8 Mint Never Hinged Og ** No Faults Extra Fine ! 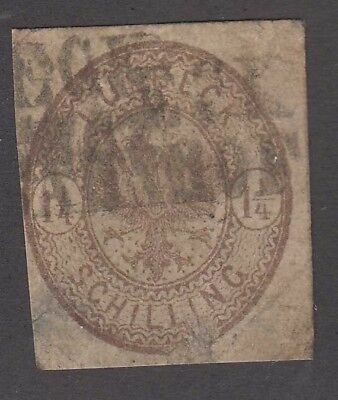 Kiatschou 17 Used No Faults Extra Fine ! 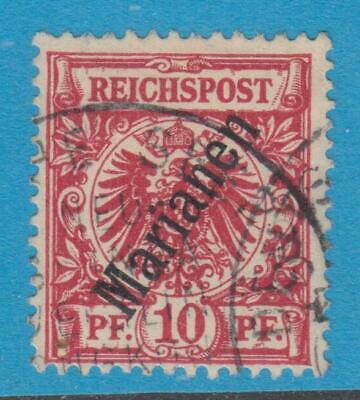 German Offices In Turkey 11 Used No Faults Very Fine ! 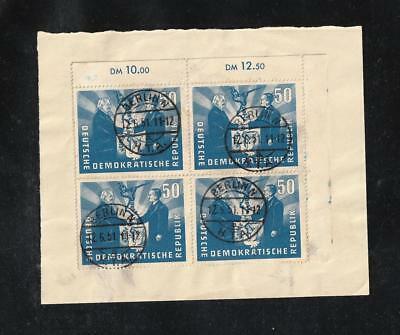 German Offices In Turkey 51 Used No Faults Extra Fine ! 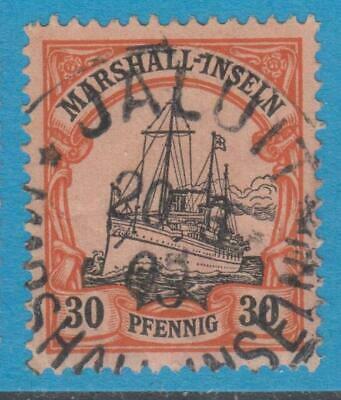 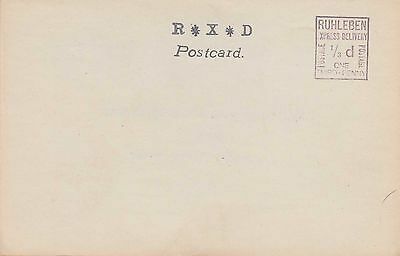 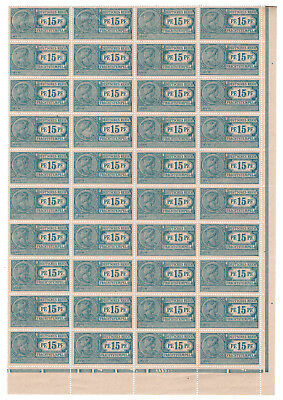 Mariana Islands 13 Used No Faults Extra Fine ! 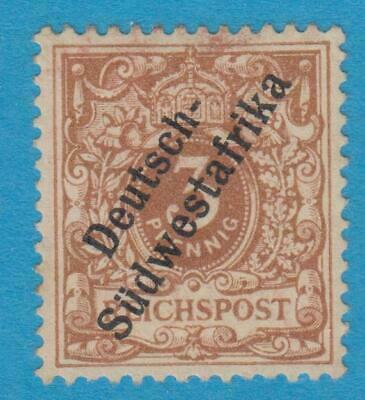 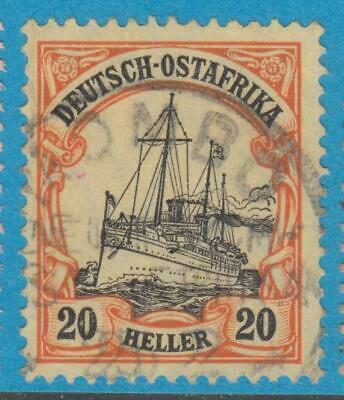 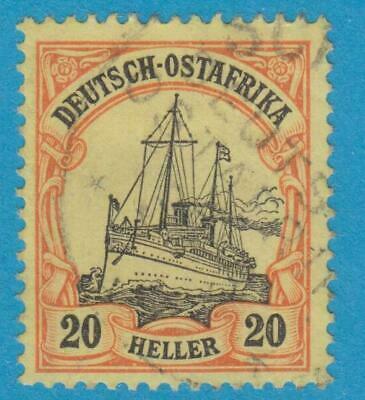 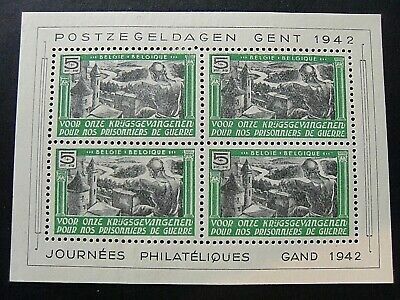 GERMAN SOUTHWEST AFRICA 1a MINT HINGED OG * NO FAULTS VERY FINE! 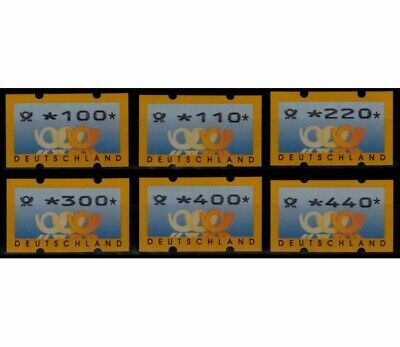 German Offices In Turkey 36 Used No Faults Extra Fine ! 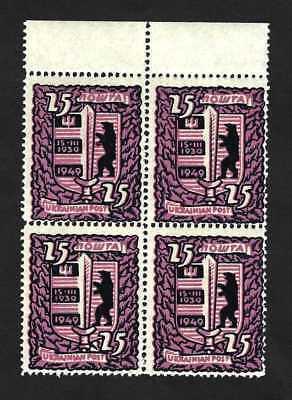 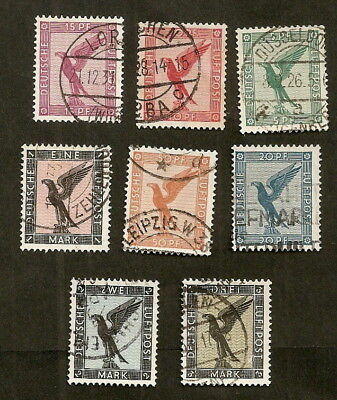 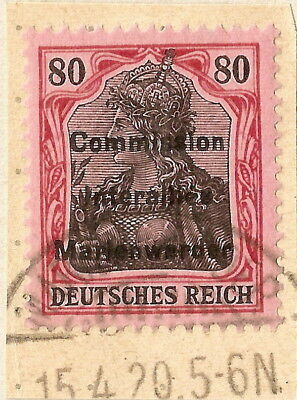 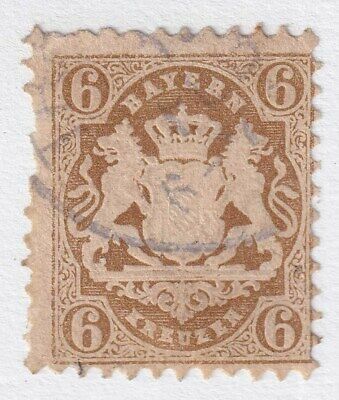 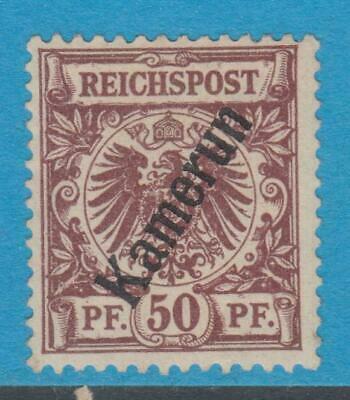 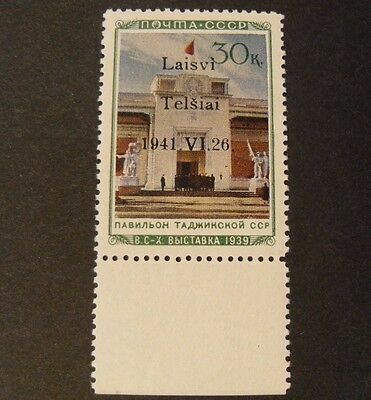 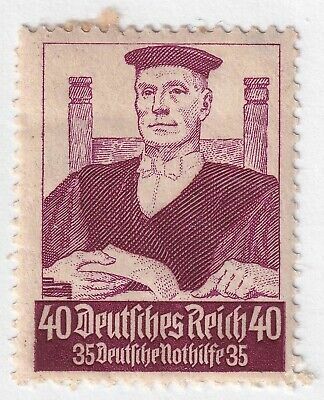 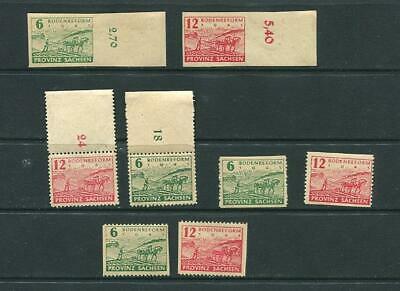 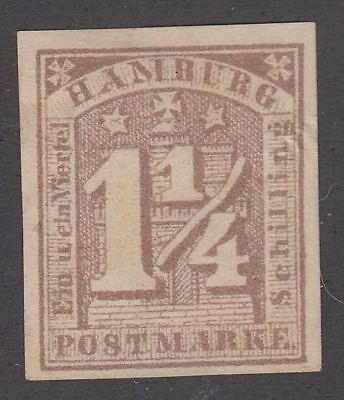 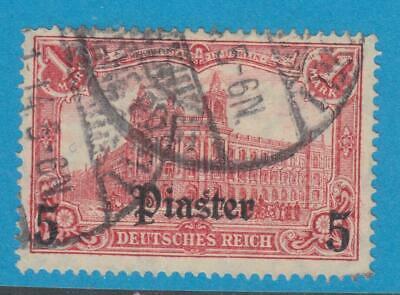 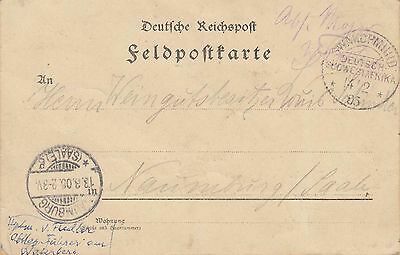 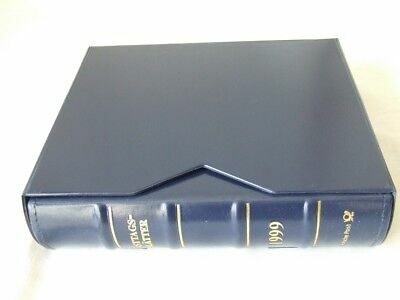 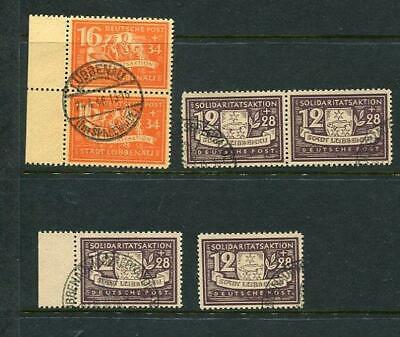 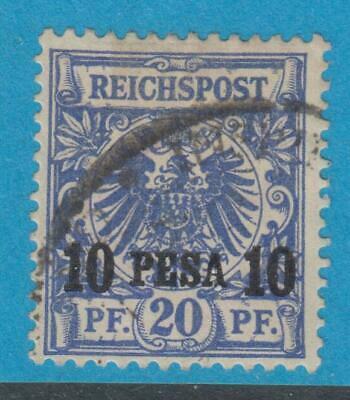 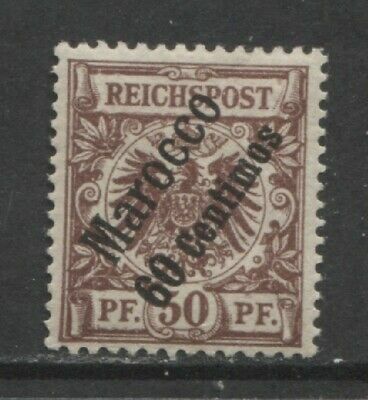 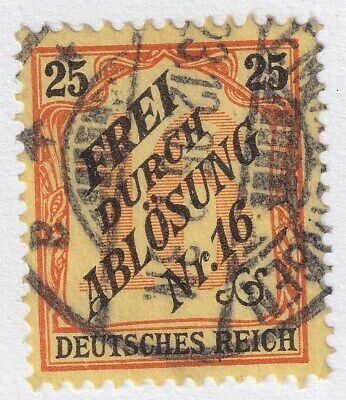 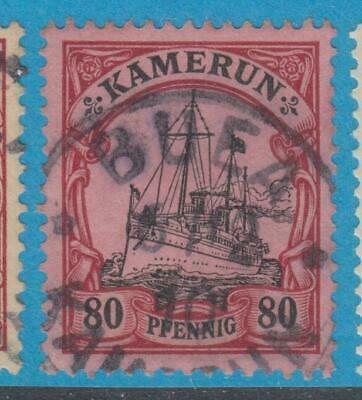 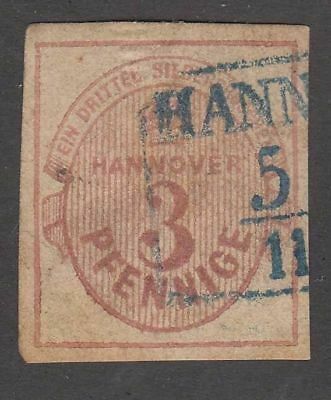 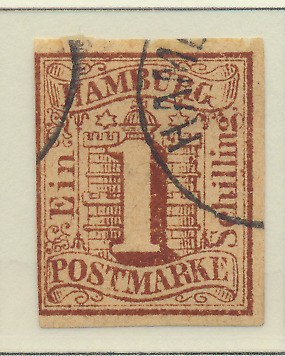 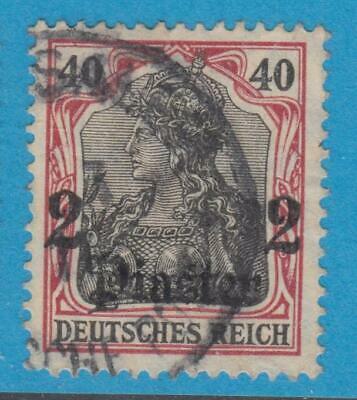 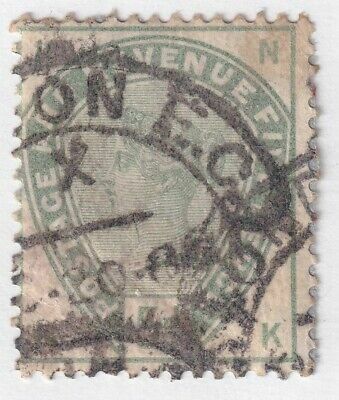 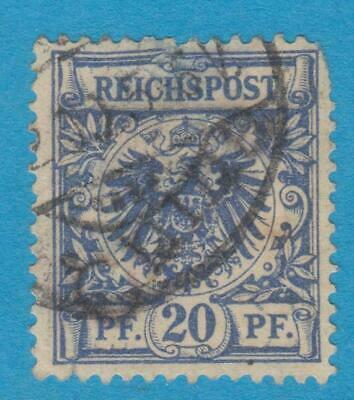 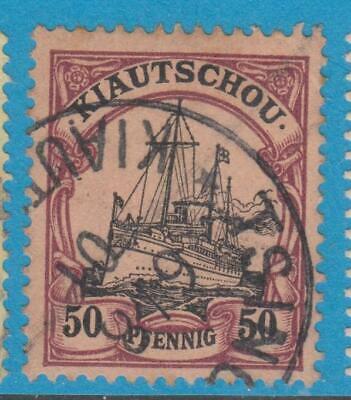 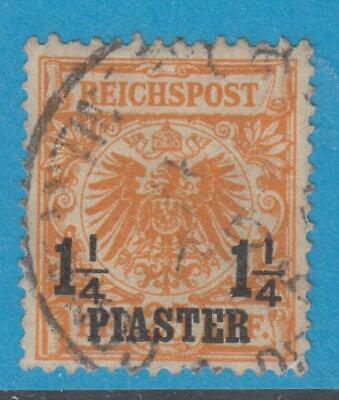 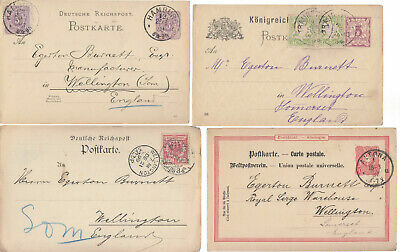 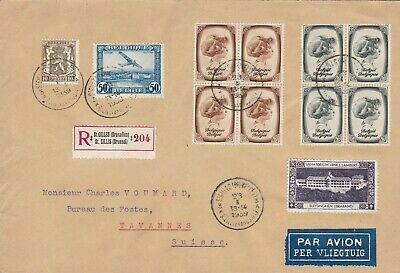 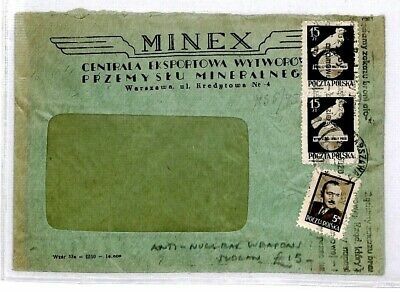 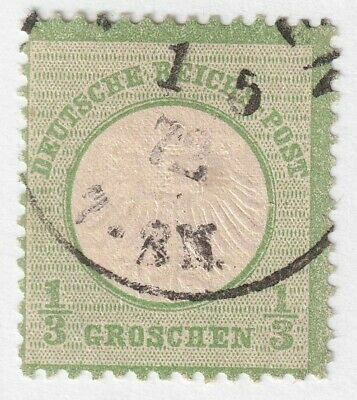 GERMAN COLONIES OFFICES IN CHINA 3a USED NO FAULTS EXTRA FINE ! 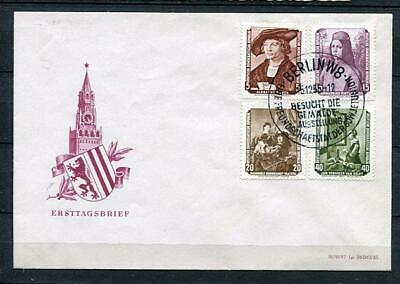 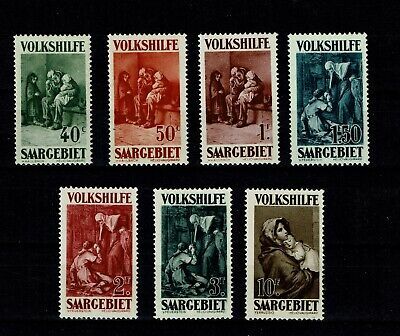 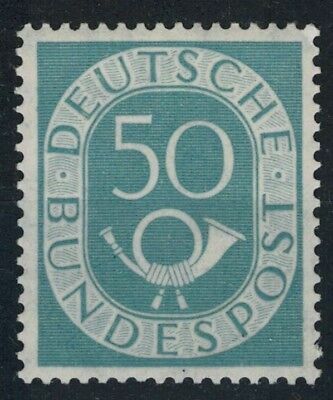 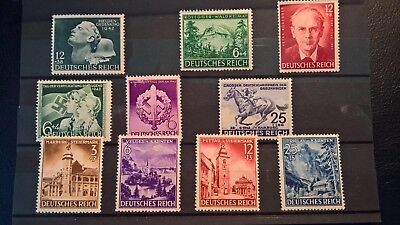 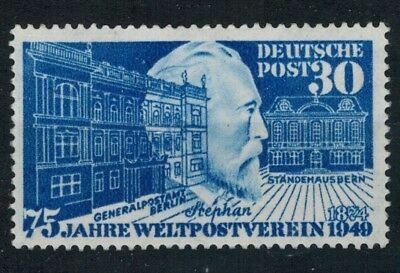 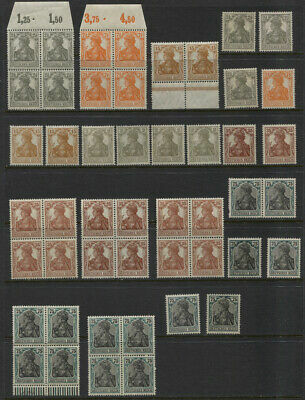 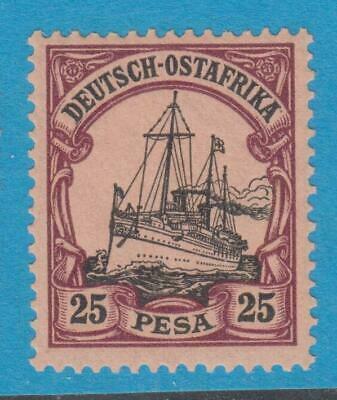 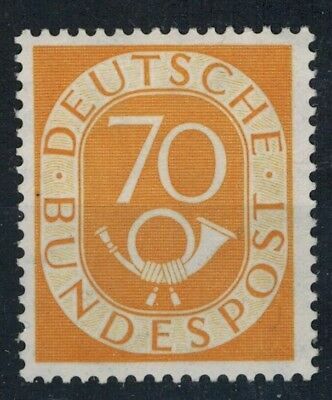 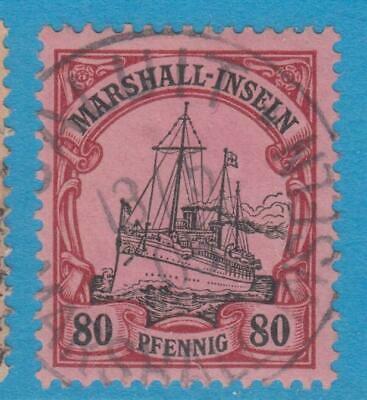 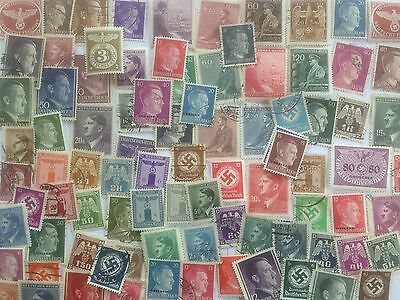 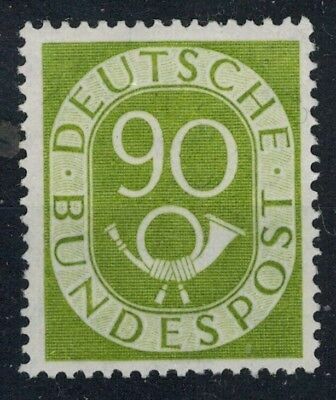 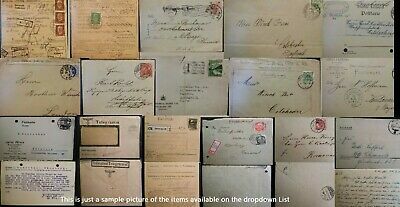 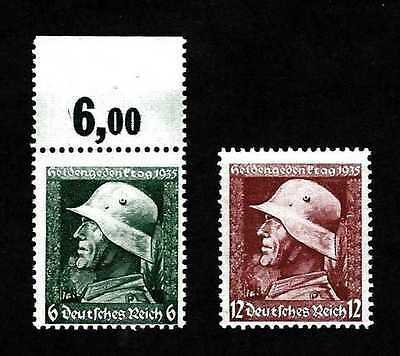 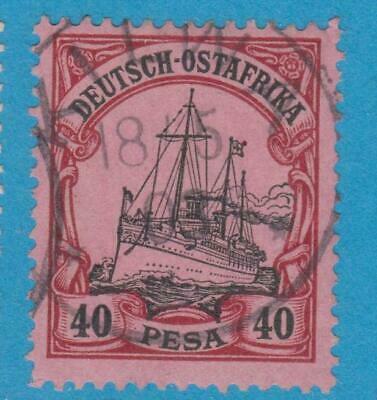 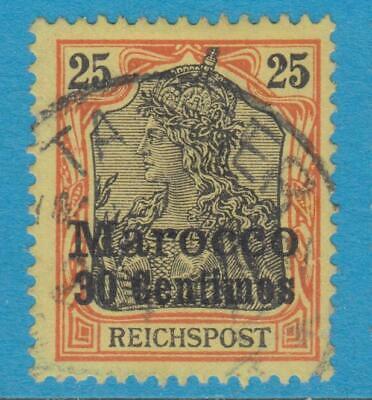 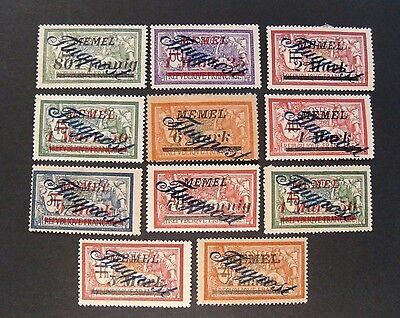 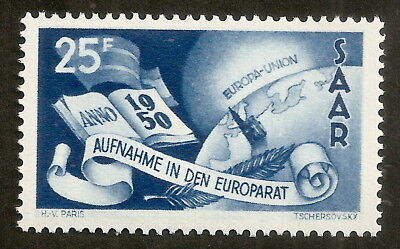 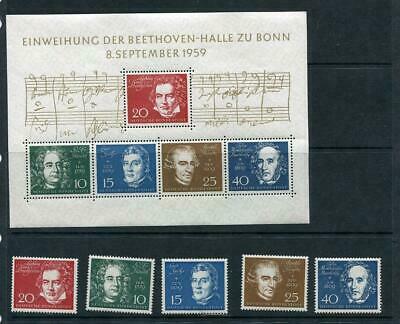 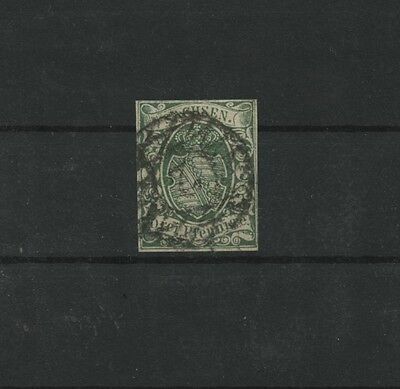 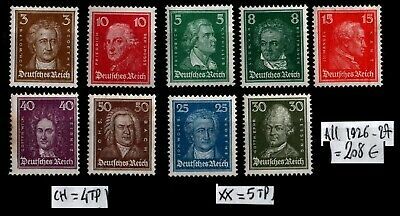 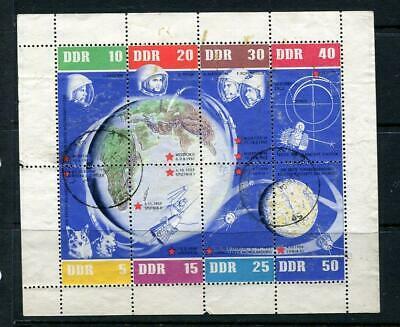 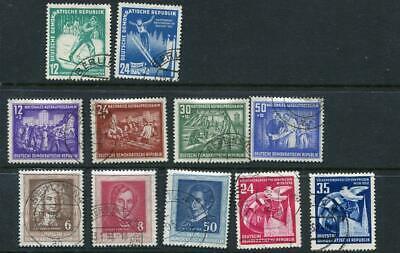 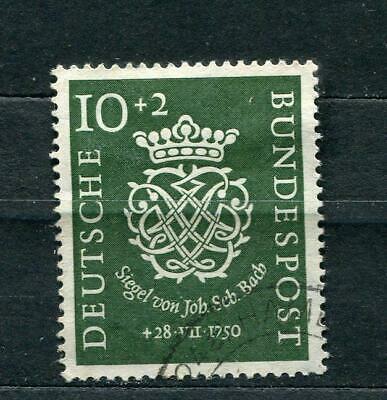 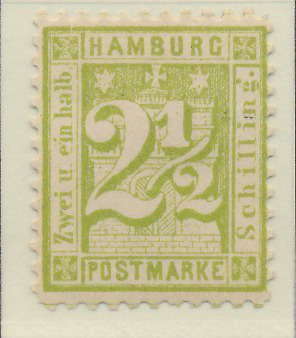 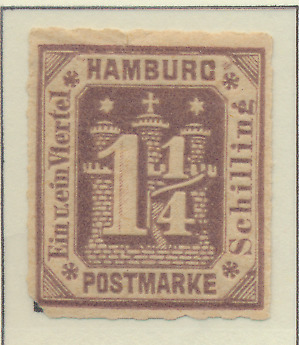 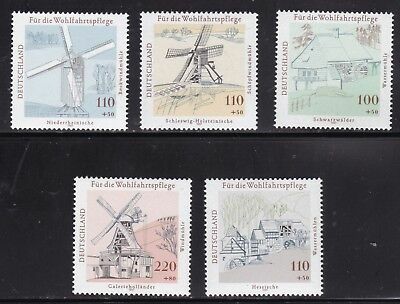 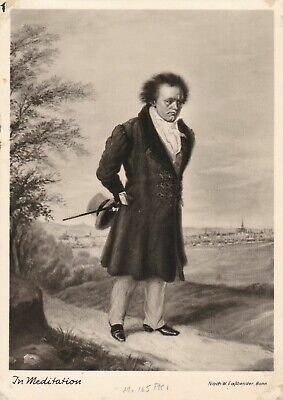 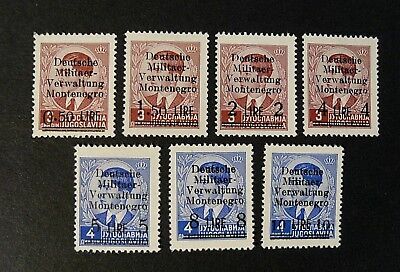 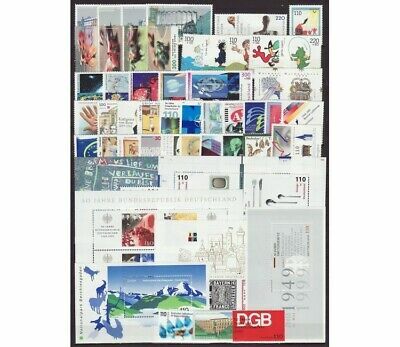 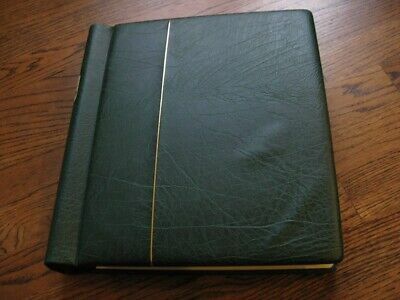 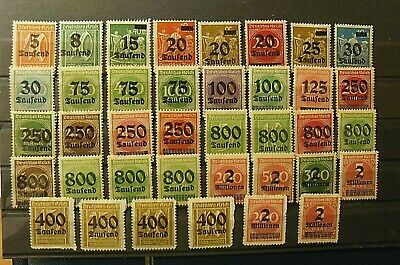 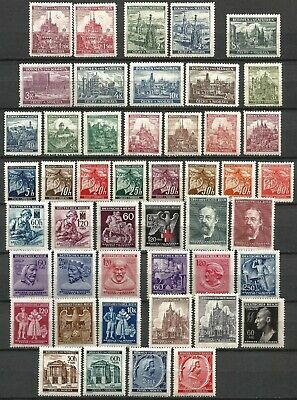 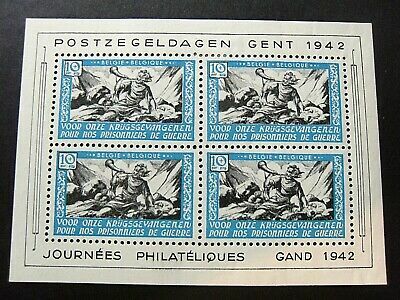 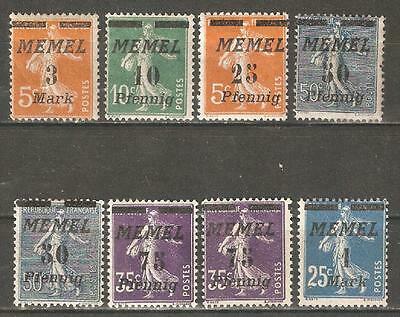 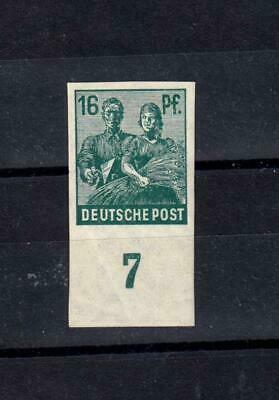 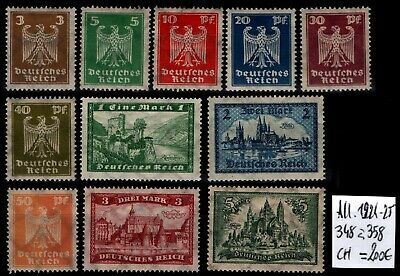 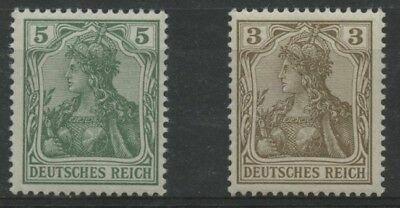 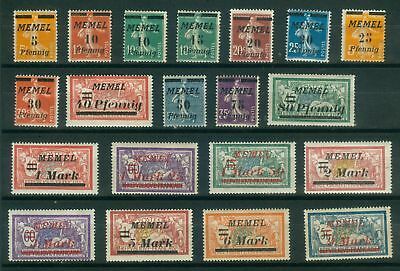 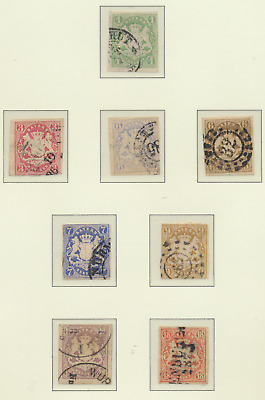 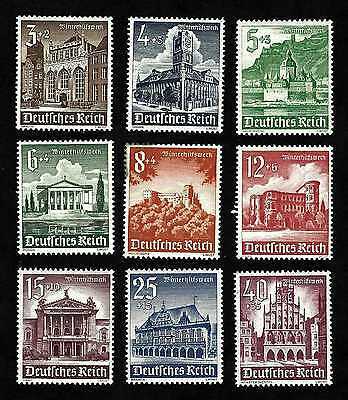 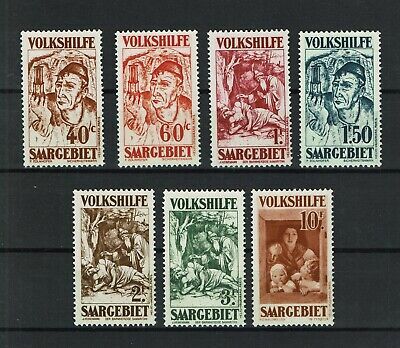 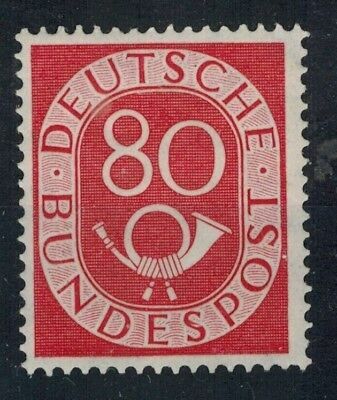 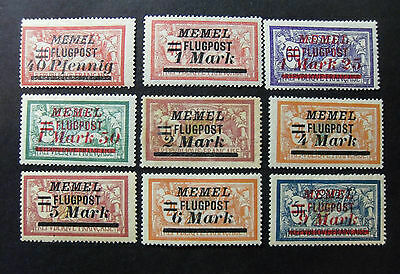 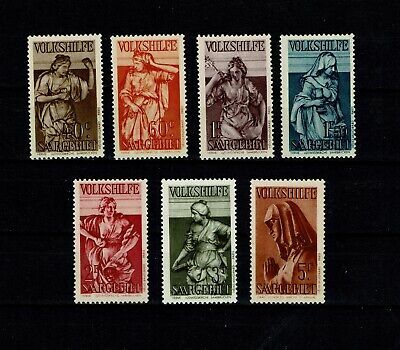 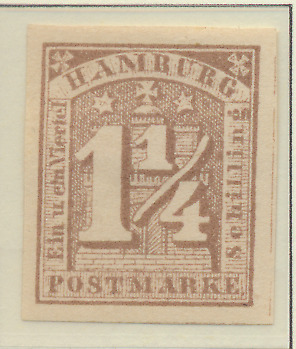 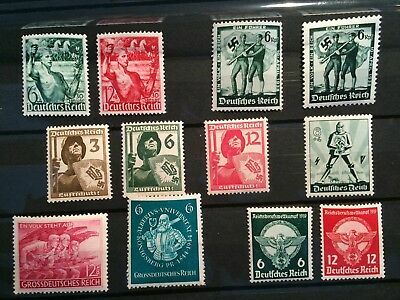 GERMANY valuable stamp collection in Lighthouse album! 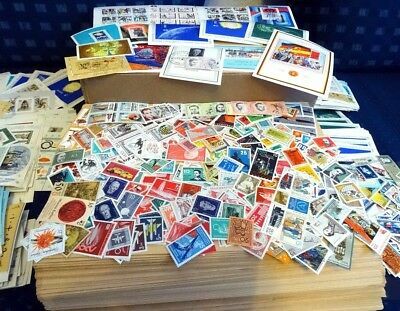 151 Pics!